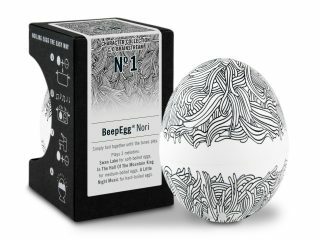 BeepEgg® constantly measures the outer temperature. With this data it calculates the core temperature of the egg. 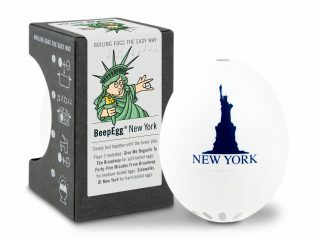 BeepEgg® knows which temperature is which stage. 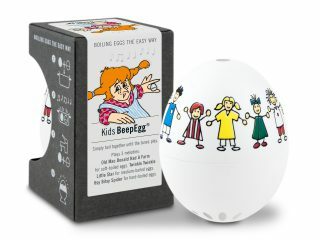 Once the egg has reached the desired stage, BeepEgg® will play a melody. How to Reach My Preferred Taste? 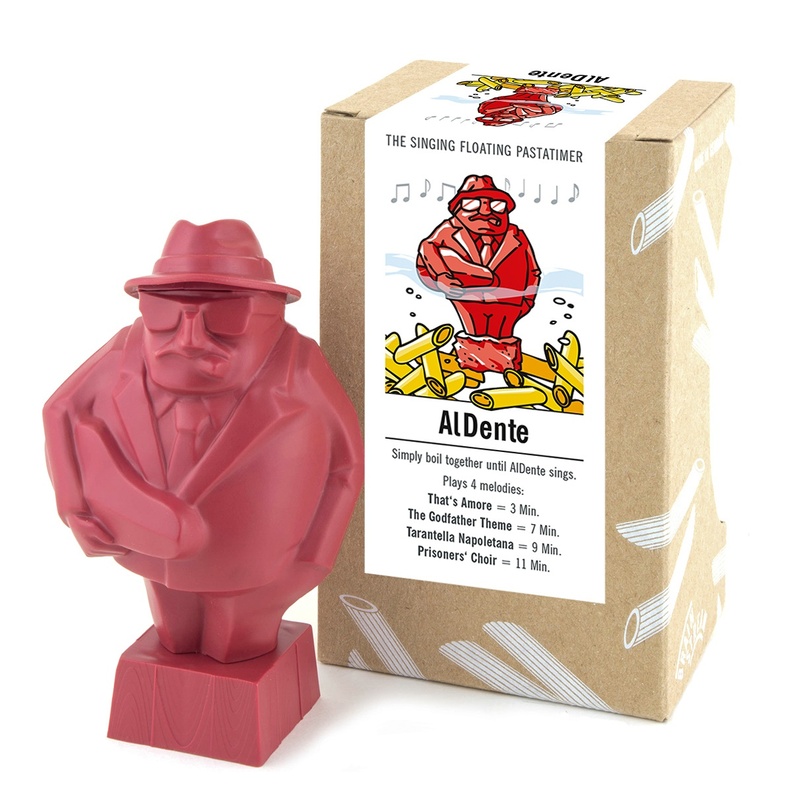 Each edition plays three melodies, each being signal for one level of hardness. 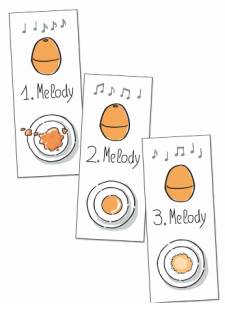 These three different tunes will each be repeated several times to meet the egg sizes as well as personal fine tuning possibilities. 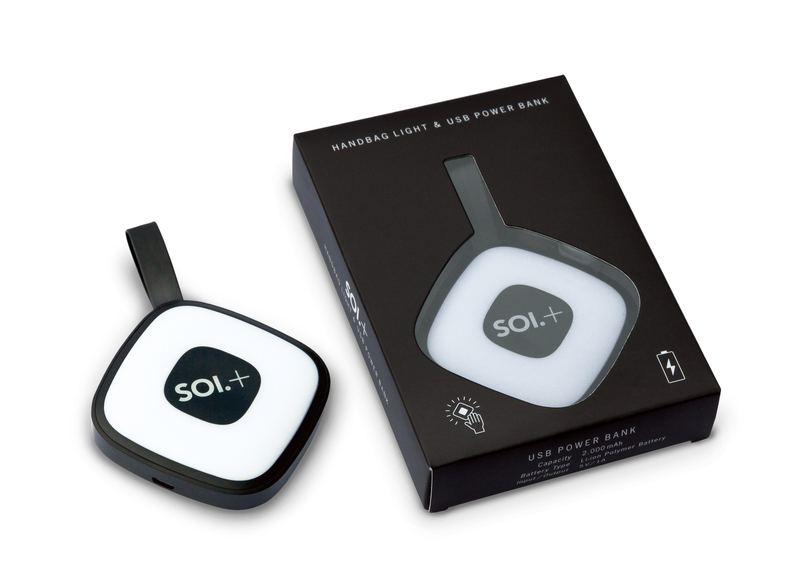 Yes, due to its thermo model, it works at all altitudes and under all conditions. 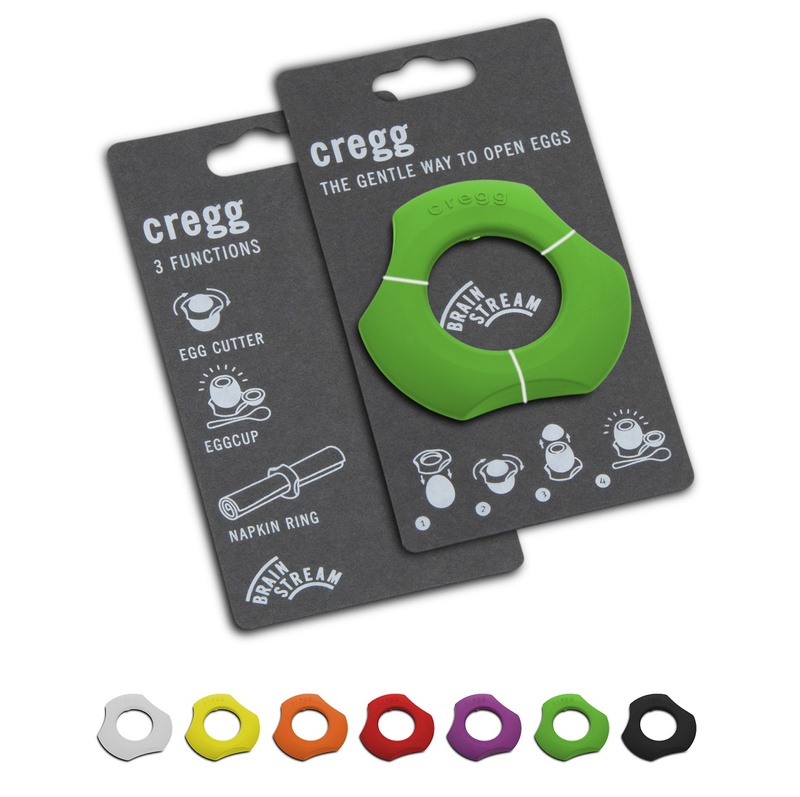 You can use it during diving excursions as well as on the Himalaya. 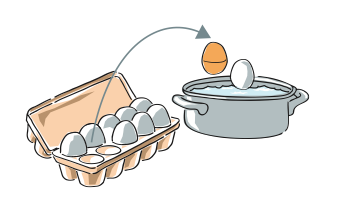 Boil one egg or twenty at a time, start with cold or boiling water. 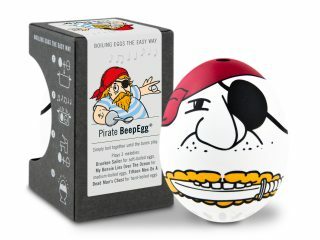 BeepEgg® is always on point. 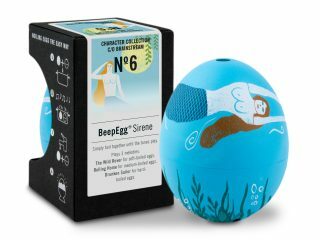 What Are Some BeepEgg Color Options? 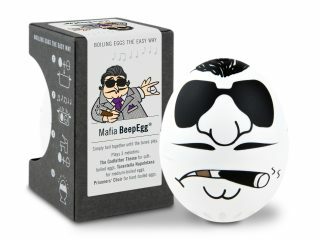 What Are Some of the Different BeepEgg Themes? 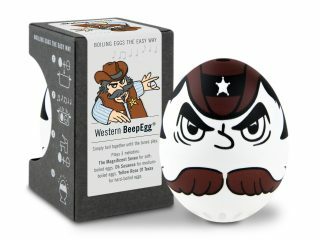 What Songs Does the Beep Egg Play? 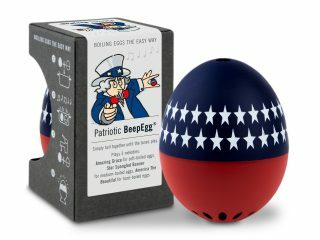 Hard Boiled - “HAIL, HAIL THE GANGS ALL HERE"
Hard Boiled - “AMERICA THE BEAUTIFUL"
Hard Boiled - “DON’T WORRY, BE HAPPY"
Hard Boiled - “ITSY BITSY SPIDER"
Hard Boiled - “DRUNKEN SAILOR"
Hard Boiled - “PRISONERS' CHOIR"
Hard Boiled - “YELLOW ROSE OF TEXAS"
Hard Boiled - “FIFTEEN MEN ON A DEAD MAN'S CHEST"
Hard Boiled - “SIDEWALKS OF NEW YORK"
Hard Boiled - “A LITTLE NIGHT MUSIC"
Hard Boiled - “WEDDING MARCH"